RadioFreeLiberal.com • View topic - Someone is doing Super Kitty! Someone is doing Super Kitty! Post subject: Someone is doing Super Kitty! 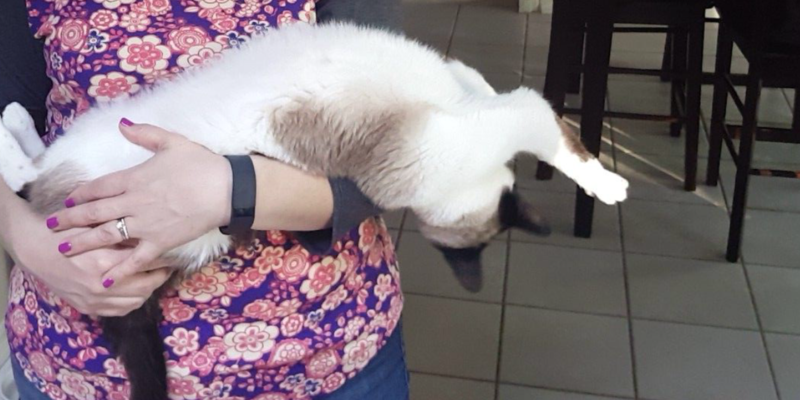 My sister sent me this of Marvel doing Super Kitty! I get to head down to see him and his sister Maggie in a couple weeks. Can't wait.